Special mention for “Distances” and Best Short Film Award for “The Dress” at FIC-CAT Film Festival. 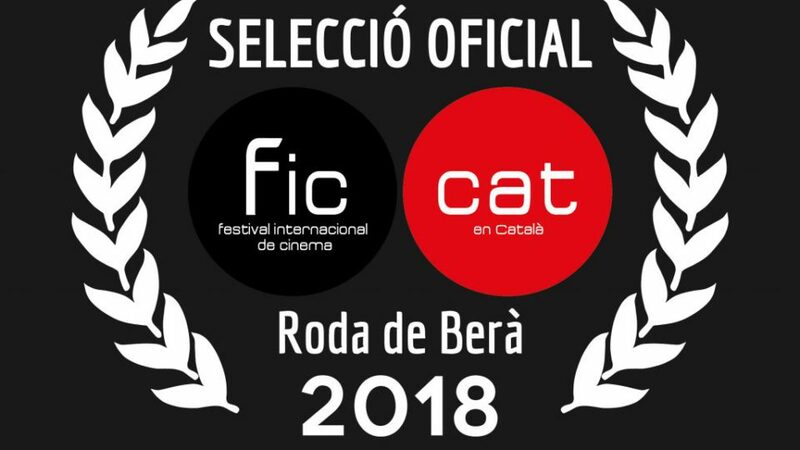 The film "Distances" by Elena Trapé has been awarded with a Special mention for Best Director and Best Cinematography at FIC-CAT Film Festival. 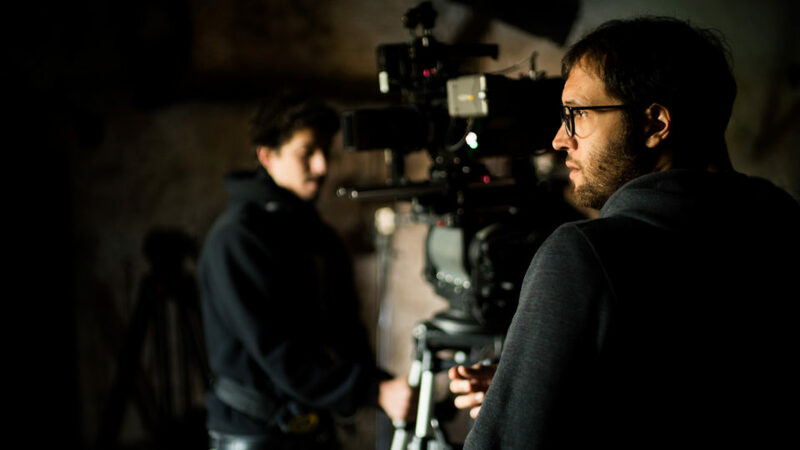 The short film "The dress" by David Gonzàlez has also been awarded as Best Short Film. “Cunetas” wins the Best Direction Award at the Sant Joan d’Alacant Film Festival. 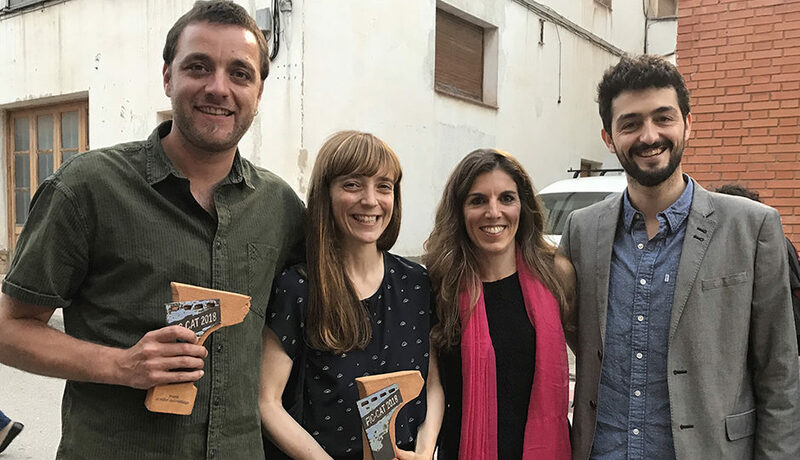 Pau Teixidor has won the Best Direction award for "Cunetas" at the Sant Joan d'Alacant Film Festival. 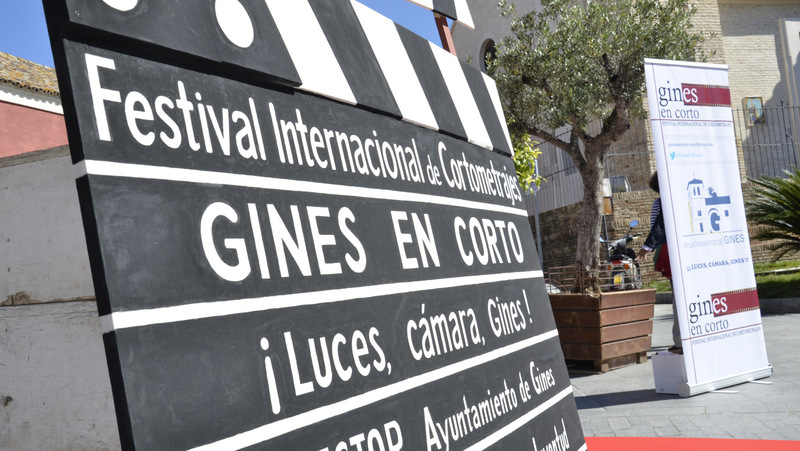 “Cunetas” wins 2 awards at the Festival de Cine en Corto de Vera. 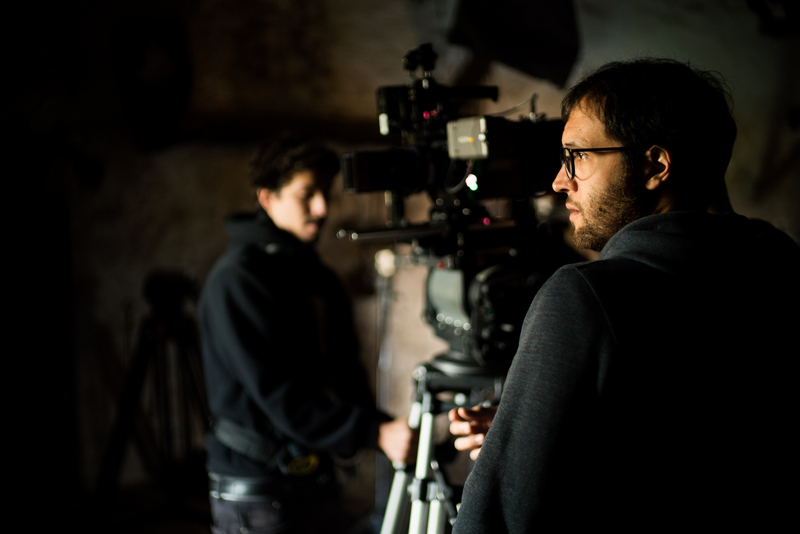 The short has won awards for Best Short Film and Best Direction for Pau Teixidor. 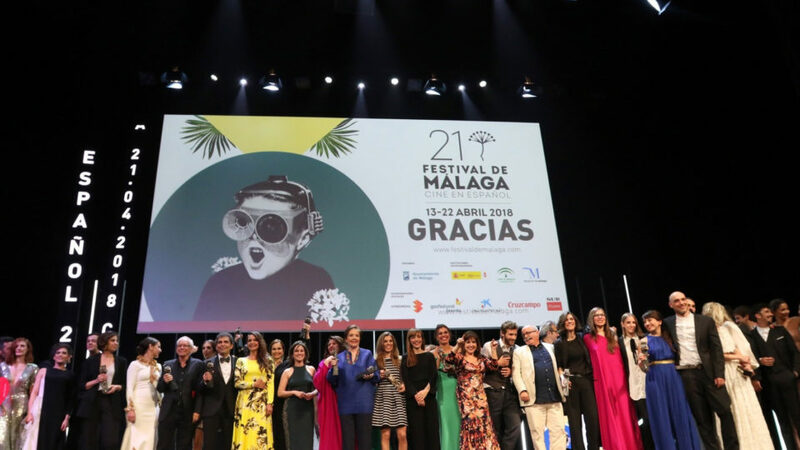 The short film, directed by Pau Teixidor, won the award in the last edition of the Festival, which took place from 26 to 29 April in Ginés, Seville. 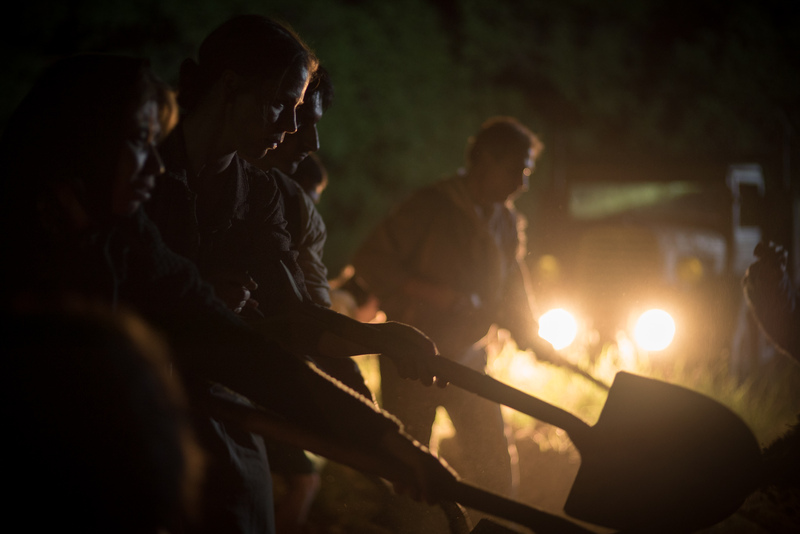 After the success in Malaga, the film was screened on April 26th at Verdi Cinemas in Barcelona during the BCN Film Fest. 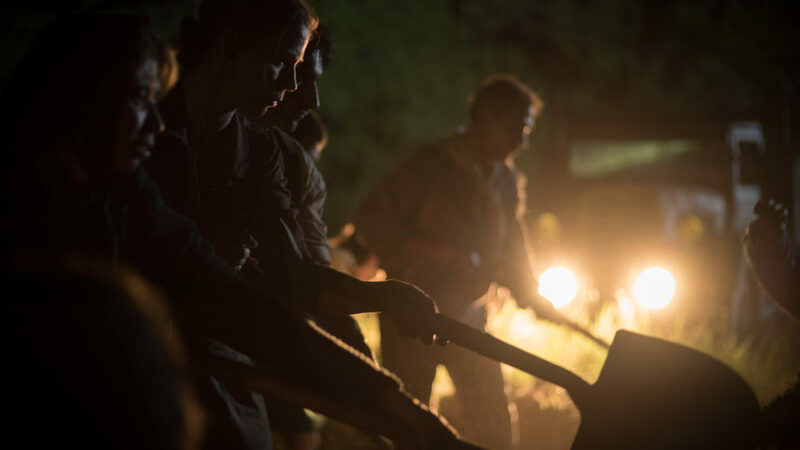 The film will be part of the Official Section of the Festival, which will take place from April 13 to 22. 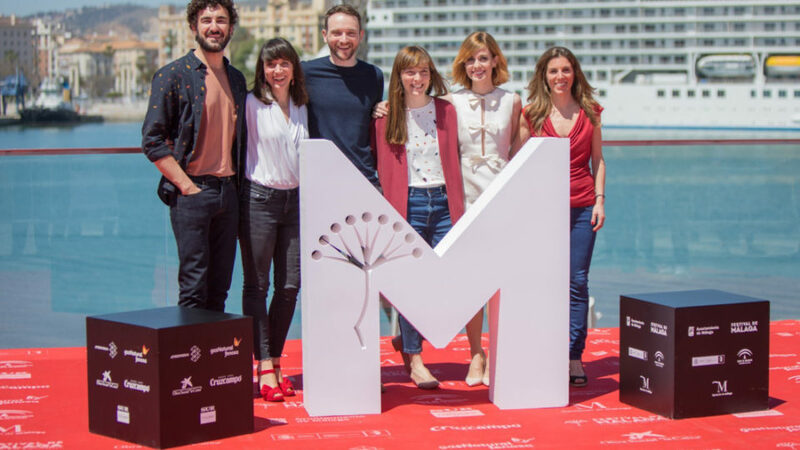 After its premiere in Malaga, the film will hit the screens next fall at the hands of Sherlock Films. 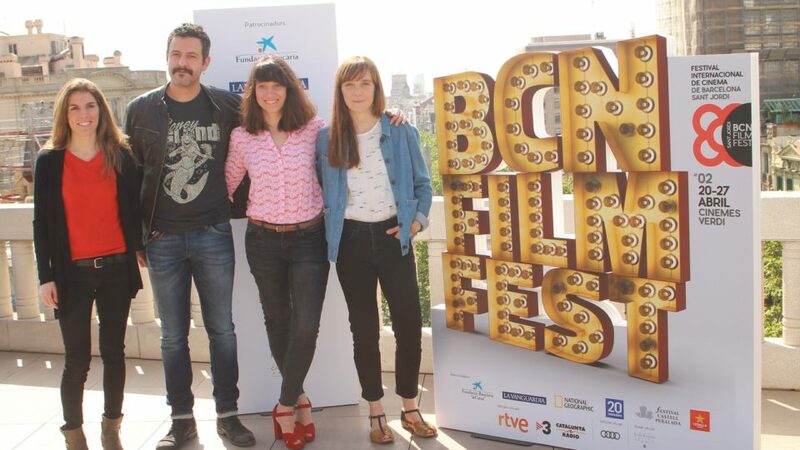 The short film directed by David Gonzàlez will be part of the program of the Mecal Festival in Barcelona.